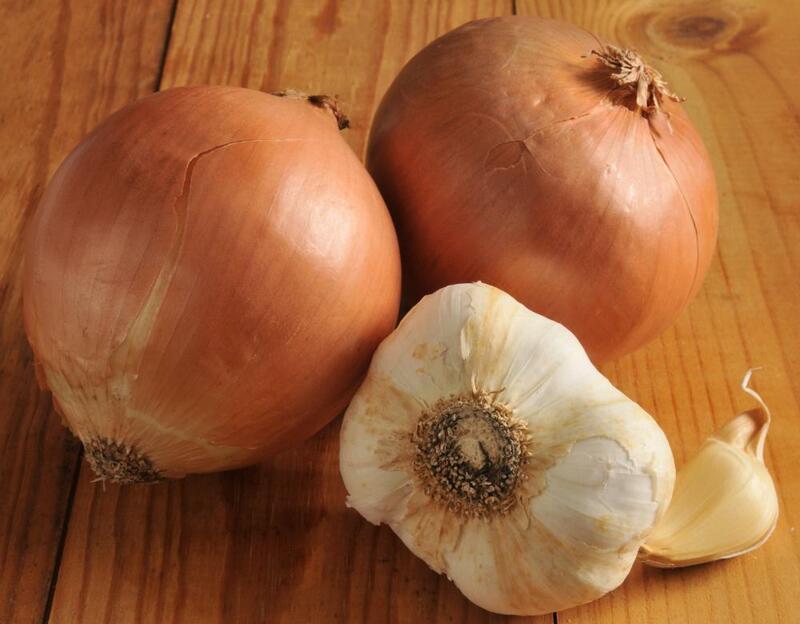 Onions and garlic are excellent natural sources of dietary inulin. The jerusalem artichoke, or sun choke, is a good source of inulin. 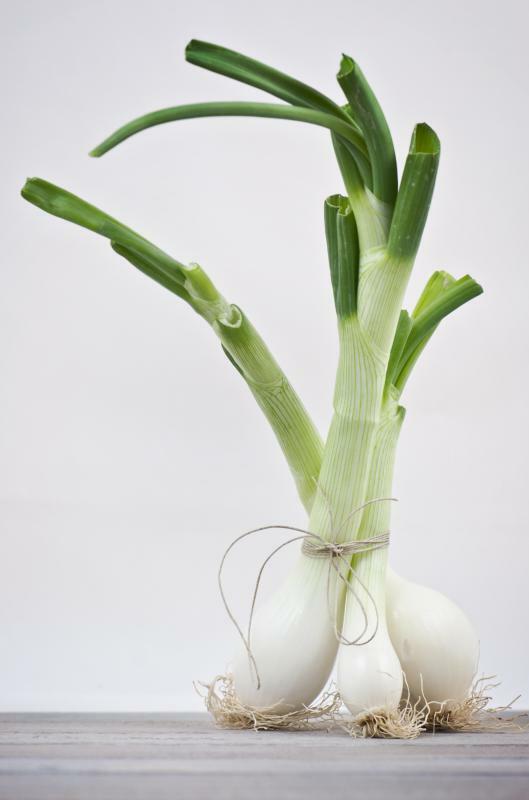 Inulin is produced by plants such as spring onions. Too much inulin can lead to diarrhea in some people. Too much inulin can cause gas and bloating. Inulin is a polysaccharide that is produced by plants such as onions, leeks, Jerusalem artichokes, and garlic. It can also be referred to as neosugar, alant starch, Alantin, and diabetic sugar. Many manufacturers are putting it in processed foods because it has tremendous health benefits. It can also be used to replace higher calorie ingredients such as fat, sugar, and flour. 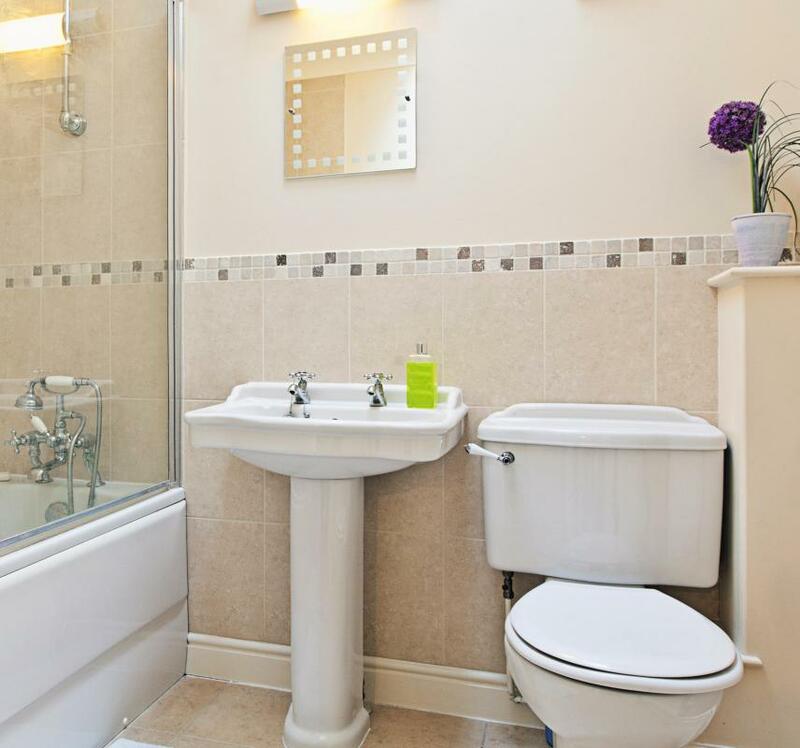 However, there is also some controversy about how much it should be used. There are many ways that plants store energy for themselves, with inulin being one of them. As such, it can be found in the roots and rhizomes of many plants. When eaten, this substance does not increase blood sugar, which makes it an option for those with diabetes. There are many benefits of inulin. It has one-third to one-fourth less food energy than that of sugar and a sixth to a ninth less energy than fat. It is also a soluble fiber which means that when it passes through the body, it creates a gel. Since fiber is not digested in the human body, it passes through to the intestine largely intact. There, it feeds the good bacteria that live there. It also helps to reduce the absorption of bad cholesterol in the body. This substance can increase calcium absorption and can be characterized as a prebiotic. A prebiotic is a substance that feeds the healthy bacteria in the body’s intestinal system. This allows the bacteria that feed on them to thrive and increase intestinal function. However, it should be noted that too much can produce bloating, gas, diarrhea, and other symptoms in some people. This is especially true for those who are sensitive to the substance. There are some who denounce the use of refined inulin as an additive to food. These opponents argue that refining one substance out of its food context can cause more harm than good. They cite the fact that the substance doesn’t just encourage the growth of good bacteria but can also feed certain yeasts found in the instestine. It can also feed bad bacteria such as klebsiella. Klebsiella has been named as the cause of permeability in the intestine, i.e. leaky gut. In addition, opponents argue that when a product is refined and put into more and more food out of context, allergic reactions may increase. There are not many instances of people being allergic to inulin. However, critics argue that instances will increase as the additive permeates society. These opponents do agree that this substance has many benefits. However, they seem to advise that people eat it in its natural form instead of using it as an additive to food. What Are the Side Effects of Inulin? How do I Choose the Best Inulin Prebiotic Supplement? How do I Choose the Best Inulin Fiber Supplement? What are the Benefits of a Diabetic Diet? I also agree that it is beast to get our fibers, such as inulin, from natural vegetables and fruit, but for those of us who find it hard eating whole fruits and vegetables daily, there are other ways to supplement inulin easily into our diets. I use a raw organic jerusalem articoke powder to add that extra inulin in my smoothies in the mornings. There are other similar products out there, just make sure to know where it's coming from instead of the extracted stuff. I have nothing against inulin but I am against food manufacturers using this stuff out of context. I'm happy to get inulin naturally from vegetables, I do not want it added in my packaged snacks and sweets. I think that manufacturers will and do use anything that will increase their sales and make them richer. The only reason they want to put inulin in their products now is so that they can put on the label that the product has fiber. The product doesn't naturally have fiber, it was just added inulin soluble fiber in the lab. 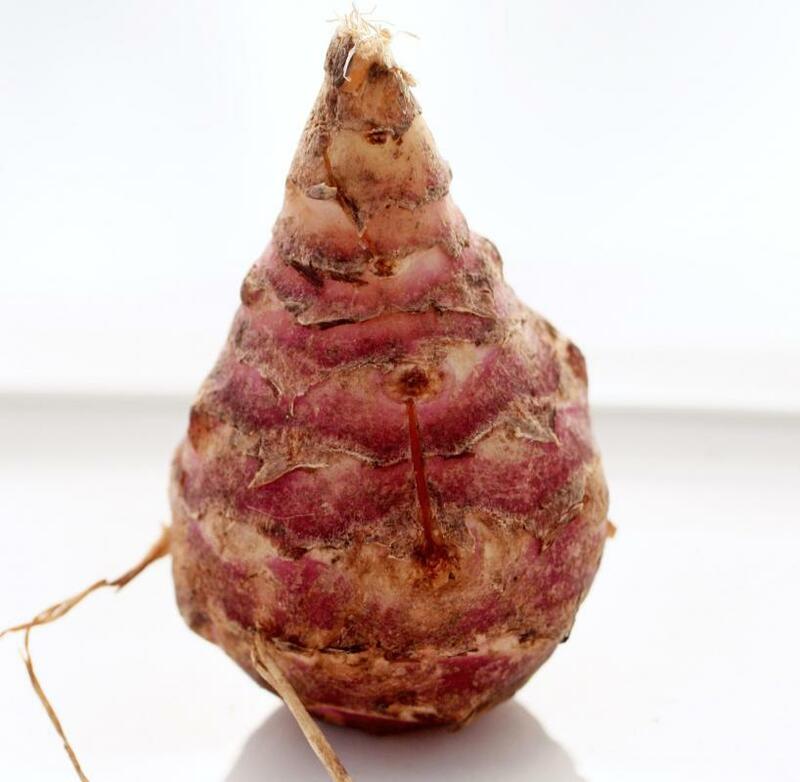 I don't think inulin is good when it's not in it's natural form and I agree with the article that it can do more harm than good if we consume too much of it. Don't get fooled by labels folks! Choose natural over processed! @fify-- I know what you mean, I'm not too fond of onion and garlic either. We're in luck because lots of other foods have inulin. The ones that come to mind right now are bananas, barley and agave. So you can make yourself some sugar-free pancakes with sliced bananas and agave nectar for some inulin! Aside from onion and garlic families, which foods contain inulin? I have diabetes and I want to consume more inulin but I don't like onion or garlic. @indigomoth - I guess we've just got to accept that we have a different diet now. I remember having this argument with a friend of mine, where she objected to taking vitamins and extra fiber, because our ancestors never had to. Well, they didn't eat the diet that we do. And prebiotics, including inulin seem to be one of the better ways to control our health when we can't control our food habits. @pleonasm - The problem is that it's all very well to tell people to eat vegetables, but they just won't do it. Not if there are processed foods available. People, as a whole, are just going to continue to eat foods that taste good to them and that are cheaply available. If there is a way to keep those foods tasting good, and keep them cheap, but make them less harmful, I think that's the best way to go. You can argue that there might be dangers in eating excess inulin, but there are dangers in eating a lot of refined sugar as well. As far as I'm concerned it's a matter of finding the lesser of two evils. I agree with the critics that people should eat the original form of inulin, rather than trying to refine it into yet another additive. Whenever that happens it seems like people end up abusing it. And they don't tend to investigate it enough to ensure that it's safe, either. You can't tell me that they've tested it for the decades and amounts that people might end up eating it if it is put into processed foods in the place of sugar. For all we know leaky gut syndrome might only be the beginning and that's bad enough. Just get your inulin and fiber the way nature intended, in fresh fruits and vegetables, rather than in a packet.